While the competition makes merry, smart agents are making money. If recent history is any guide, more than $3 billion in real estate commissions will be generated nationally during the year’s fourth quarter. ◼ Sellers can expect fewer showings during the holiday months, but better showings. The buyers out at this time of year are committed and qualified. ◼ There’s less competition from other homes. Julie notes that even houses with “challenges” will sell in the fourth quarter, when inventory is limited. ◼ Most homes look their best for the holidays. Seasonal decorating “takes staging to an entirely different level,” Tim says. Beyond dealing with objections, Tim emphasizes that agents must look open for holiday business if they’re going to get any. “You don’t need to be telling folks that you have limited hours this time of year,” he says, warning agents to avoid making it sound as if they’re off for the winter through voice- mails or a website calendar. And for goodness’ sake, don’t catch “SAD,” Seasonal Advertising Disorder. 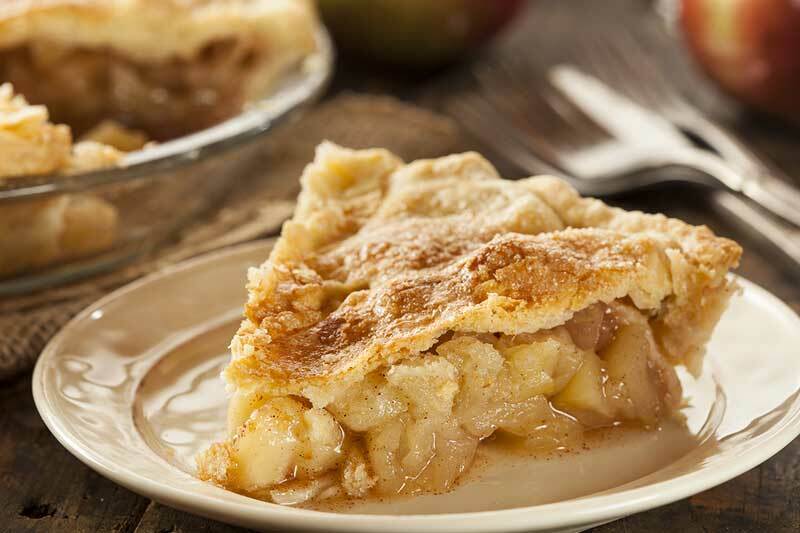 If your listings aren’t advertised with Homes & Land, you may miss out on your share of that holiday pie.